Travertine is a form of calcium carbonate deposited over millennia in springs and rivers. This is then heated and pressurised over many millions of years to create a very hard and compacted type of limestone. You will see in our warehouse that travertine comes in many colours which are formed by iron compounds or other chemical impurities. 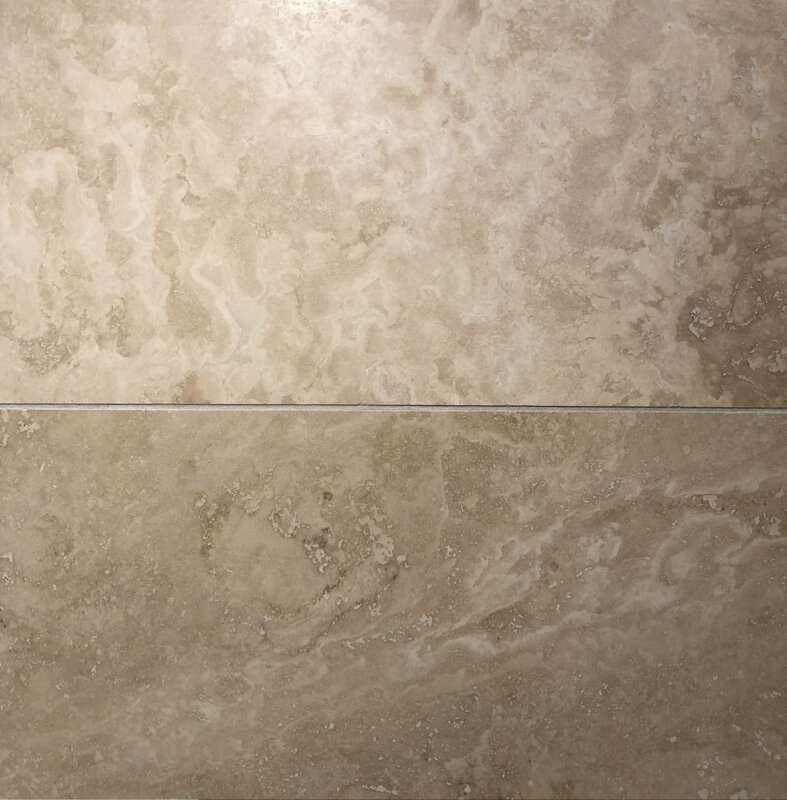 Being so hard Travertine is a very practical flooring material for both residential and commercial use. Swirls of cream and beige in colour, natural pin head holes are filled with resin at source but with a very smooth surface and sawn edges.